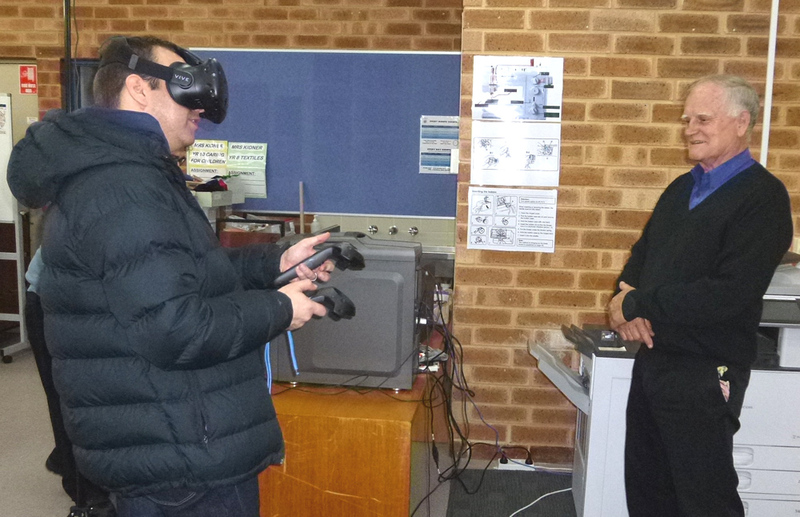 Instead of our usual meeting at the Hillarys Yacht Club this week the club enjoyed a visit to our link school, Warwick Senior High School on Open Night, to learn first hand what is currently happening in Education and most particularly in the Science, Technology, Engineering, the Arts and Mathematics (STEAM) program. 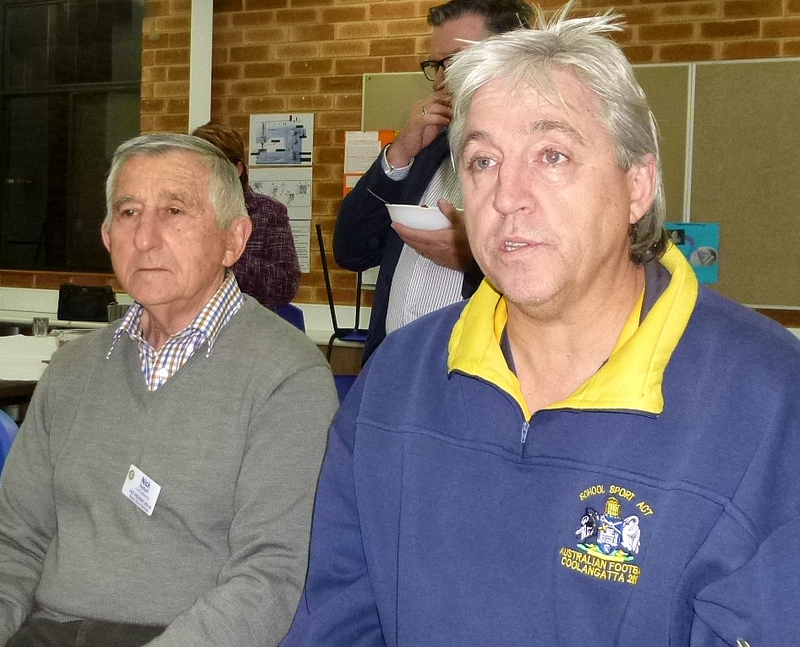 Rotarians enjoyed a simple but sumptuous (the spice combinations used were amazing) meal provided by the schools home economics department and watched a presentation to bring us up to date with the new innovative thinking. Principal Lesley Wintle acknowledged the wonderful relationship the school has had with the Rotary Club of Karrinyup over the years and the many different ways the Club has supported the school. Head of Science and RC Karrinyup PHF Graham Johnson told us that STEAM is an educational approach to learning that uses Science, Technology, Engineering, the Arts and Mathematics as access points for guiding student inquiry, dialogue, and critical thinking. He explained that one project which involved students in many areas across the board was preparing ‘Tallulah’, a human powered vehicle, for her first race at this weekend’s Act Belong Commit Busselton Pedal Prix. This event has coincided with National Science Week. Graham told us that Science Week at Warwick commenced with speakers from Optika Solutions talking to the students about big data science and the skills needed going into a future workforce. Members were then given the opportunity to view 'Tallulah' and other science displays in the school gymnasium at Warwick’s first Science and STEAM Open Night involving the local community. Rotarians as well as even our youngest visitors Jax and Mac became very involved in the hands on science demonstrations on display. Warwick SHS is an Australian leader in Science and STEAM education and for many years RC Karrinyup has been a strong supporter of a steady stream of students through the National Youth Science Forum and Conoco Phillips Science Experience programs.